If you're unable to open a book you've downloaded, or if the text appears distorted, often the problem can be resolved by signing out of the Walmart eBooks App, and then signing back in. You can also try this if you see the Loading indicator for more than 60 seconds. Follow the steps below to sign out and back in to your Walmart eBooks App for Android. Tap Continue when the dialog prompt appears. Open the All Apps page on your smartphone or tablet. Tap Forgot Password? if you've forgotten your password, and follow the instructions. If you see the Download arrow on the cover of a eBook or audiobook you want to read, it means it isn’t downloaded to your device. When you tap the Download icon it should change to a Download Progress icon. If you have a good internet connection and can’t download or open an eBook or audiobook, or if you can’t open a chapter or article or turn a page, please complete the steps below. Tap Books or Audiobooks, depending on which item you'd like to download. Press and hold the cover of the item that's causing the problem. Tap the cover to download the eBook or audiobook again. When you clear data from the Walmart eBooks App, it forces the app to re-download the items you've downloaded from the Walmart eBooks site. Often clearing app data will fix content problems. If you’re using a phone or tablet that connects to a carrier's network, you may want to switch to a Wi Fi network before you re-download your items. The options for the Walmart eBooks App will appear. 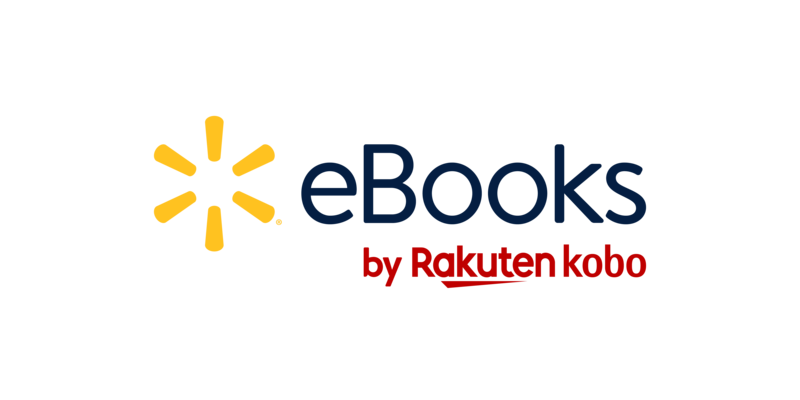 The Walmart eBooks App and your Kobo Library will re-sync.